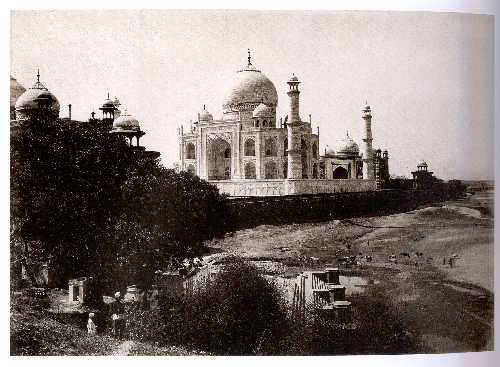 'India - Through the Lens' - an exhibition of photographs taken during the period 1840 - 1911 opened at the Arthur M. Sackler Gallery in Washington DC, last month. 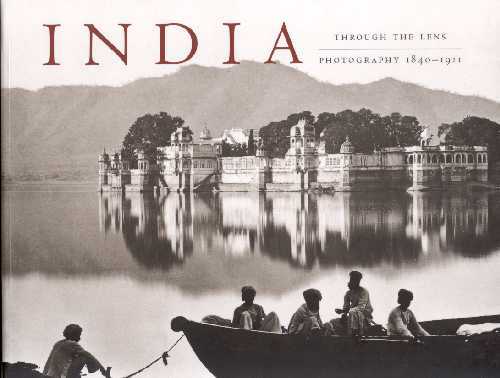 Historically, the era spans the decades between the 1857 Uprising against the British in India and the First World War - a period of aggressive Empire-building - that offered a rich opportunity to travel and enrich the visual vocabulary of artists and photographers. The diversity of interesting subjects within India opened an entirely new category of imagery. 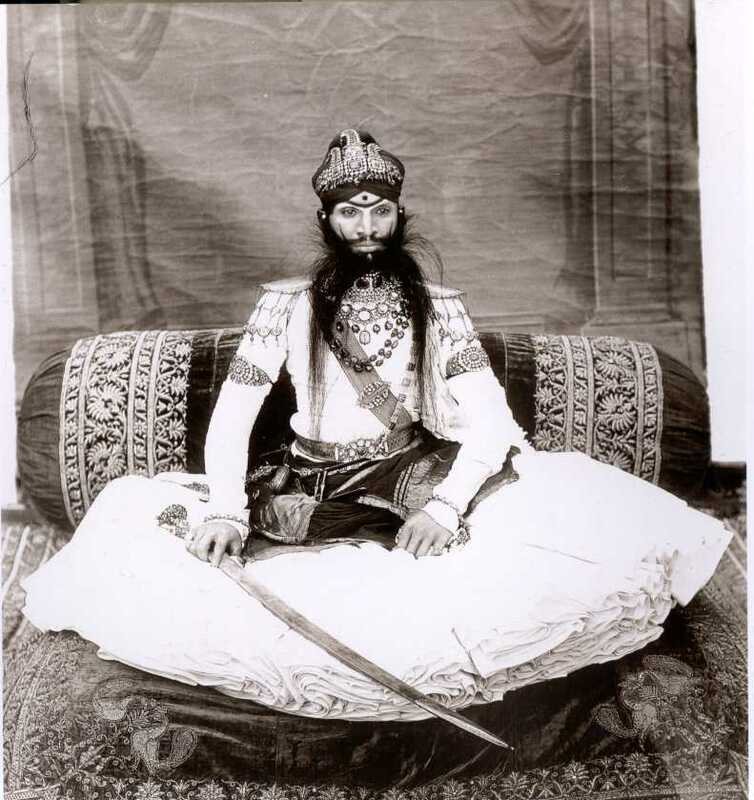 The photographs range from panoramic views and architectural and ethnographic documentation to portraits of Maharajas and the British way of life in India - and includes photographs taken by the Indian photographer Lala Deen Dayal. 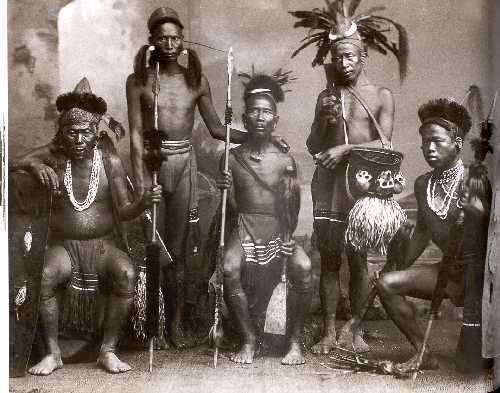 L-R: Members of Naga Tribe (Unknown photographer); Sir Raghubir Singh, Maharao of Bundi (1869-1927) by Ganpatrao Abajee Kale ca. 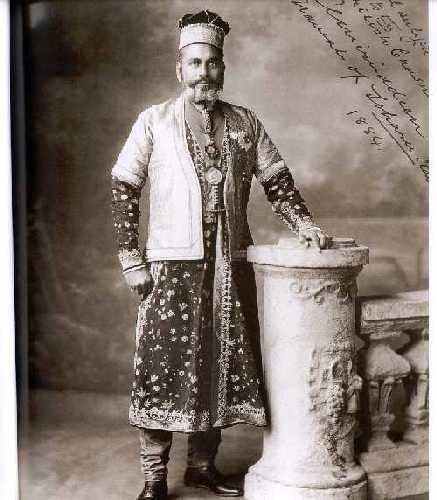 1911, The British Library, Oriental & India Office Collection; Sir Amir-ud-din Ahmad Khan, Nawab of Loharu (1859-1937) by G.W. Lawrie & Co. 1884, The British Library, Oriental & India Office. But this is not what the exhibition is about. The exhibition has several visual short stories - and many more statements. The photographs of bazaars and cities bear no resemblance to what they are today - they are almost idyllic - green, with no polluting vehicles and no teeming humanity. Similarly, the serenity of the landscapes captured in the photographs, now seems wishful thinking. The most important story to tell, however is that of the tigers and other wildlife in India - that once existed. 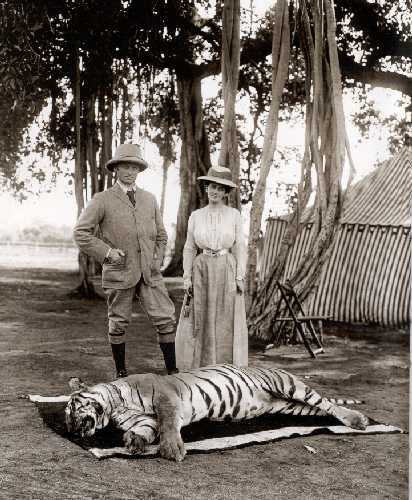 Tiger shoots provided entertainment and excitement - the animals killed were prized as trophies. 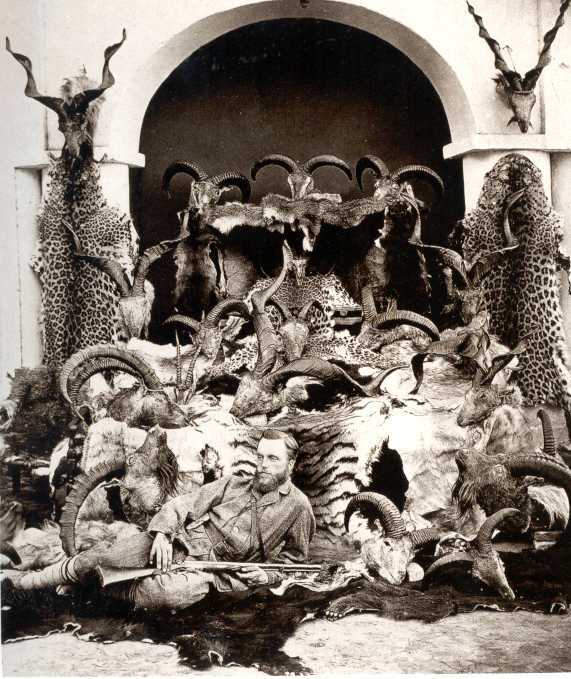 There is a photograph, captioned 'Self and some trophies shot in 1875', of a man posing with skins and antlers of all his kills . Wonder how long he stayed in India? The grandeur and opulence of Maharajas, and the lavish and ostentatious Imperial lifestyle, stand out in stark contrast to the chilling dignity of the Lepcha woman or the Toda male. Rural India was sadly missing from the collection - nevertheless , the exhibition of these rare photographs, curated by Dr. Vidya Dehejia, is an experience - of nostalgia and remorse. Accompanying the exhibition is also a book 'India - Through the Lens', which is not just a documentation of the exhibits, but also contains essays that recapture the challenge of early days of photography. It is published by the Freer Gallery of Art and Arthur M. Sackler Gallery, Smithsonian Institution, Washington DC.